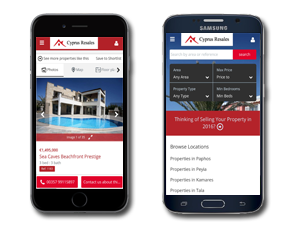 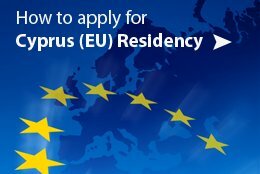 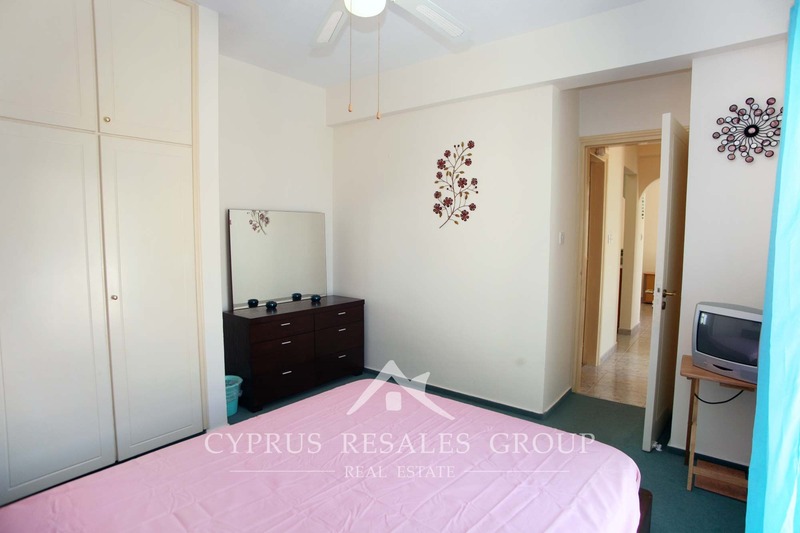 There is no other project in Paphos quite like it. 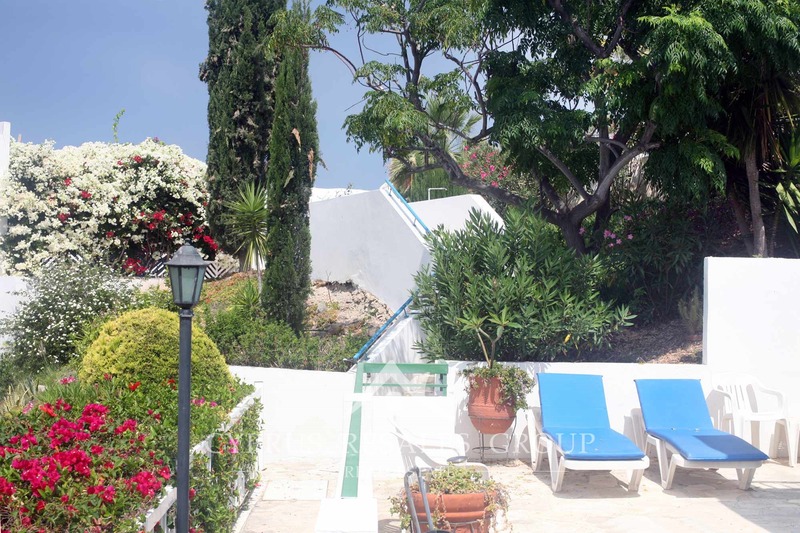 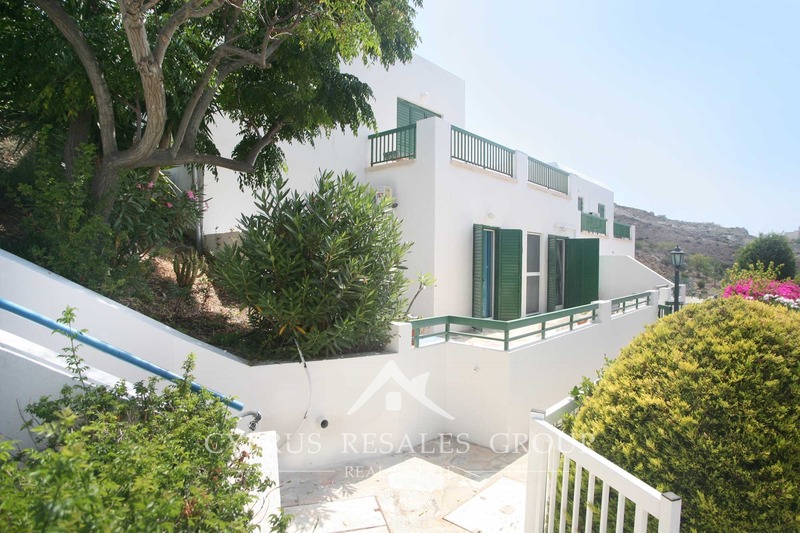 Lordos Ikaria Village has a commanding position overlooking the Mediterranean coastline. 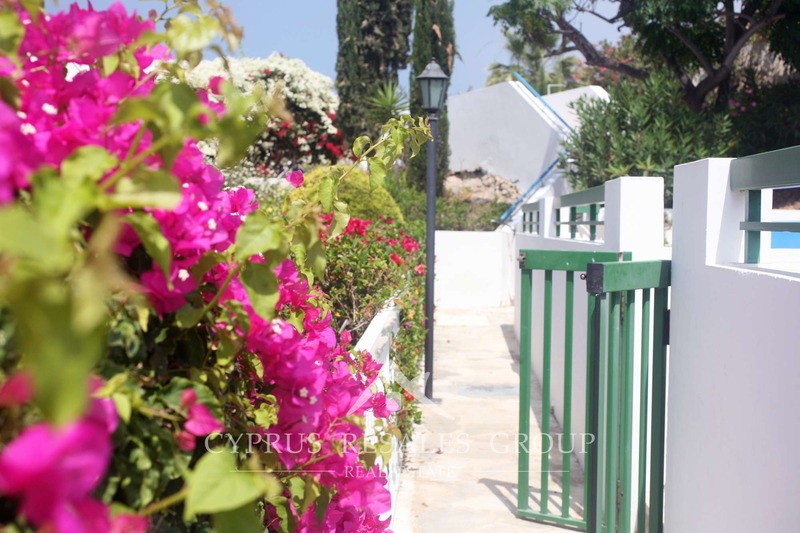 The whole development is finished in a classical Greek architectural theme with whitewashed buildings and multicolored doors and shutters. 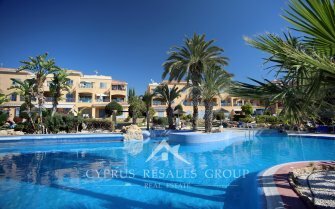 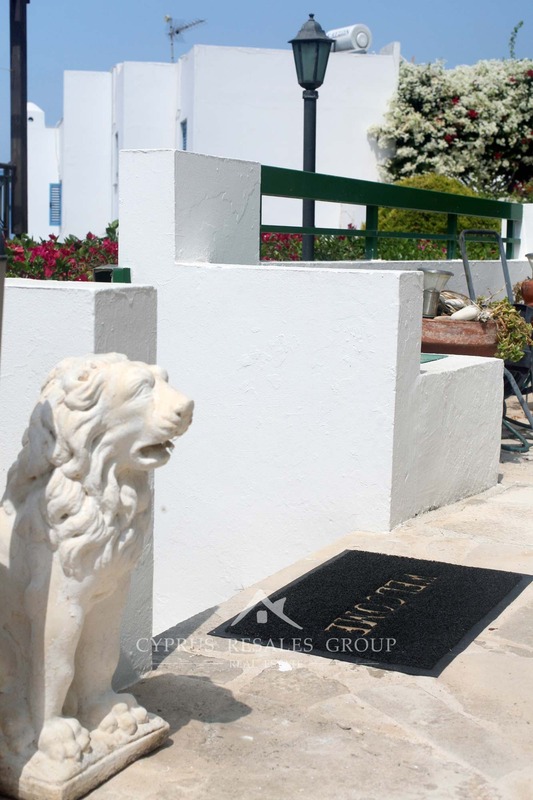 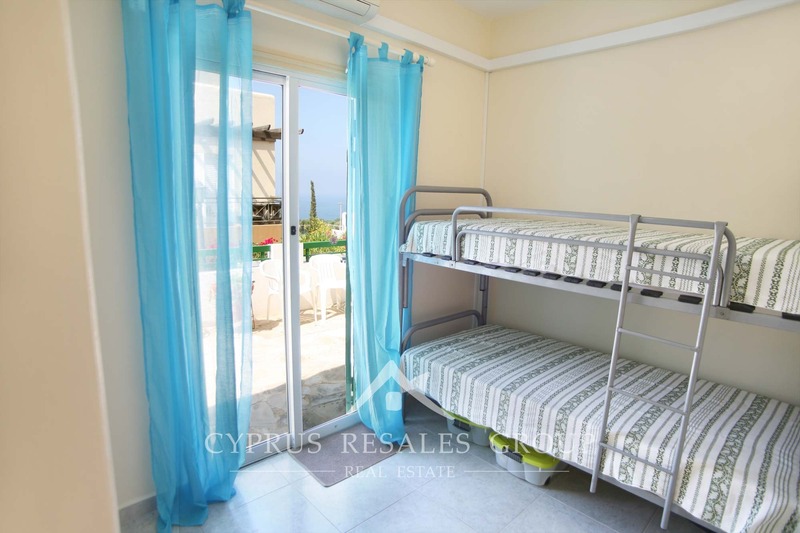 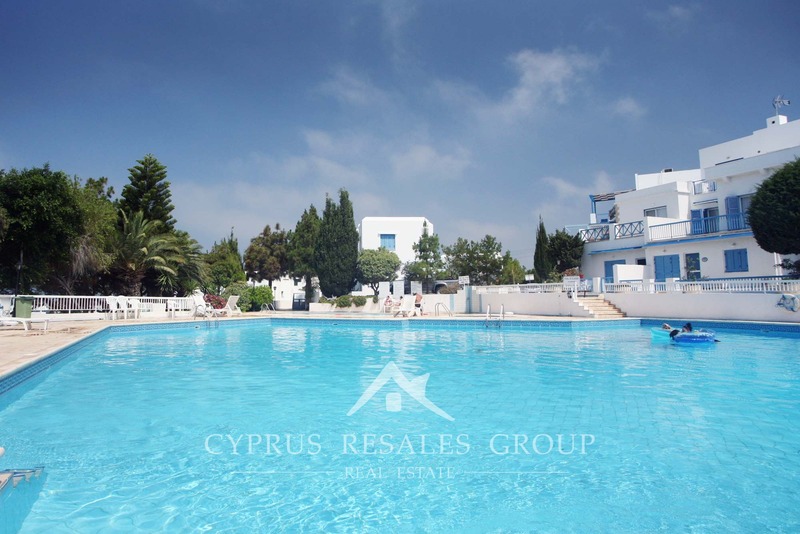 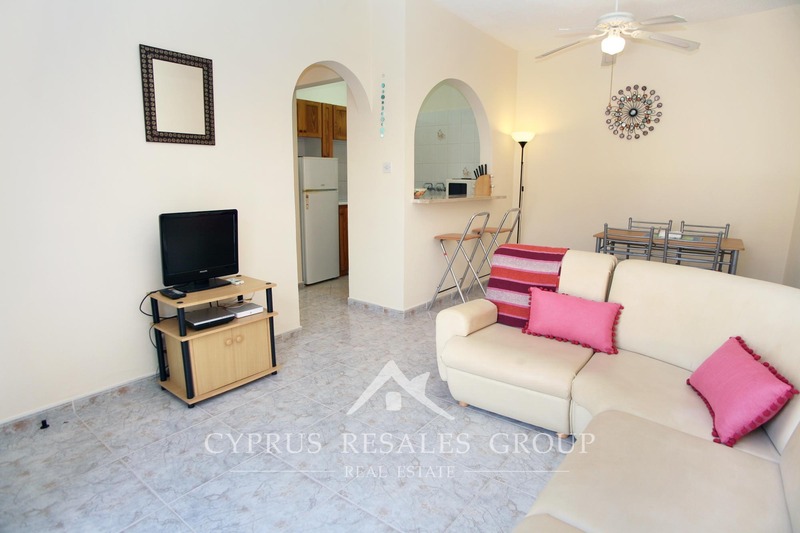 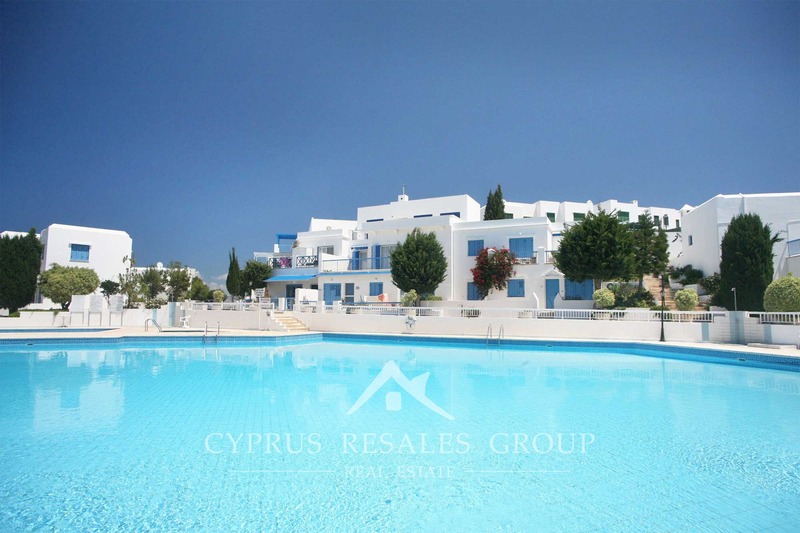 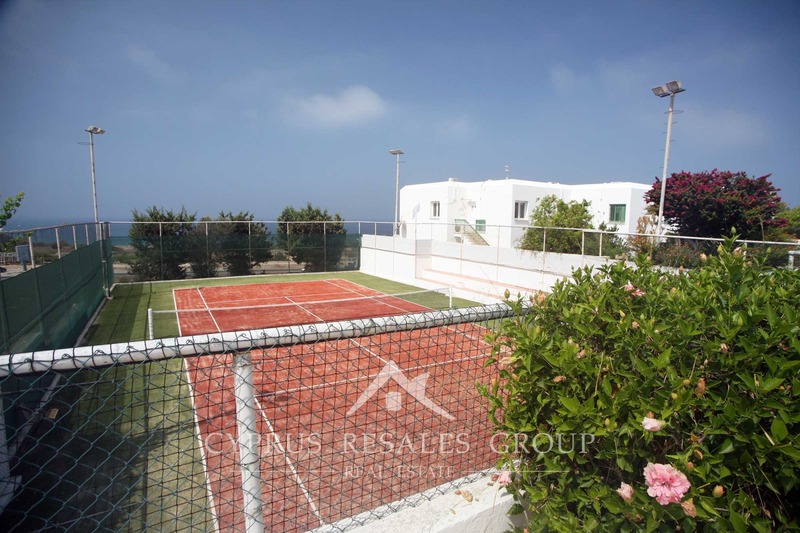 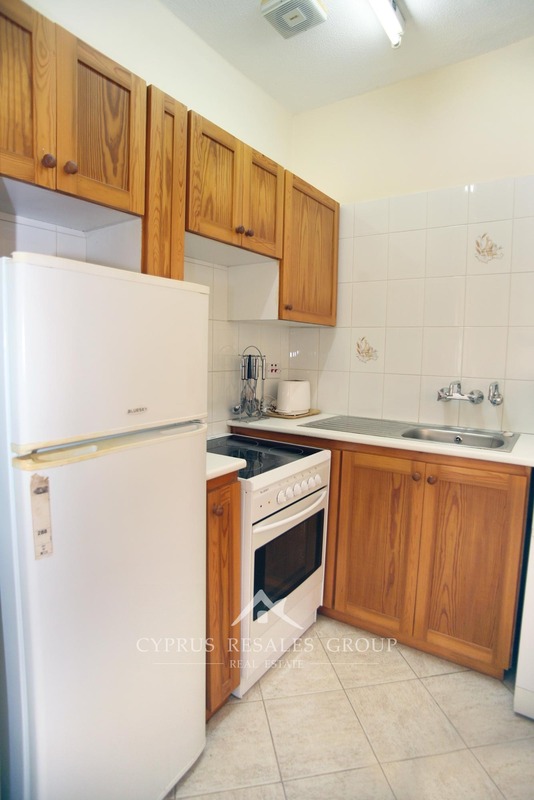 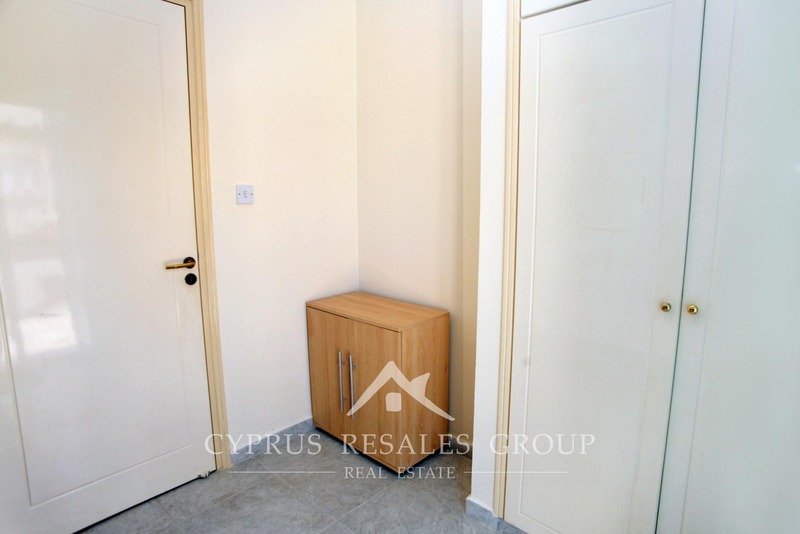 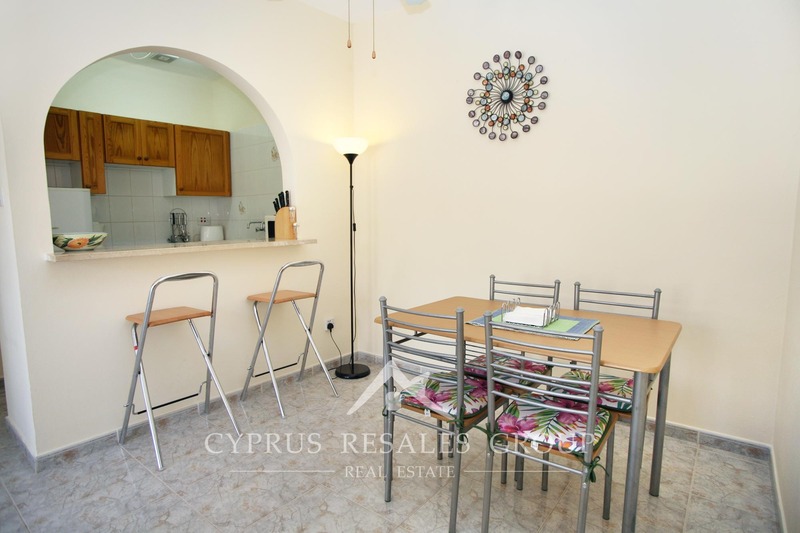 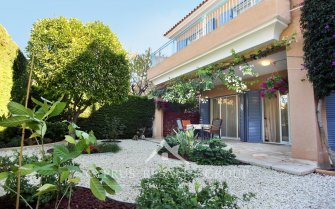 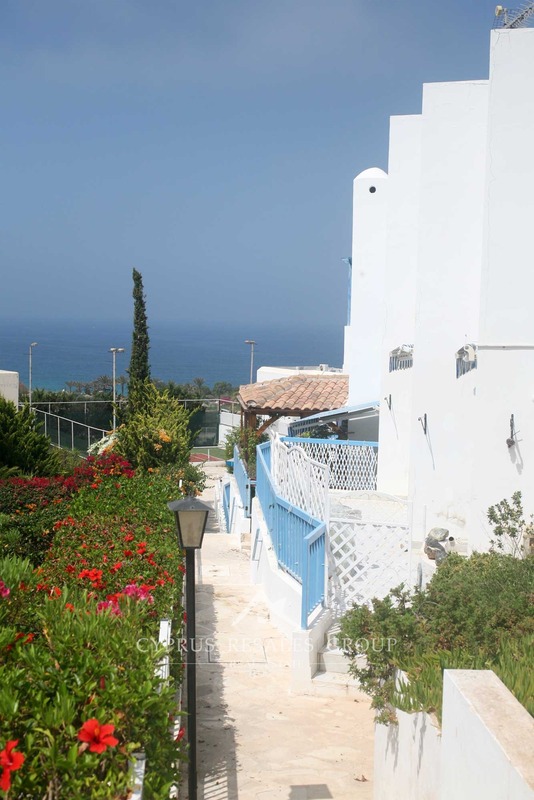 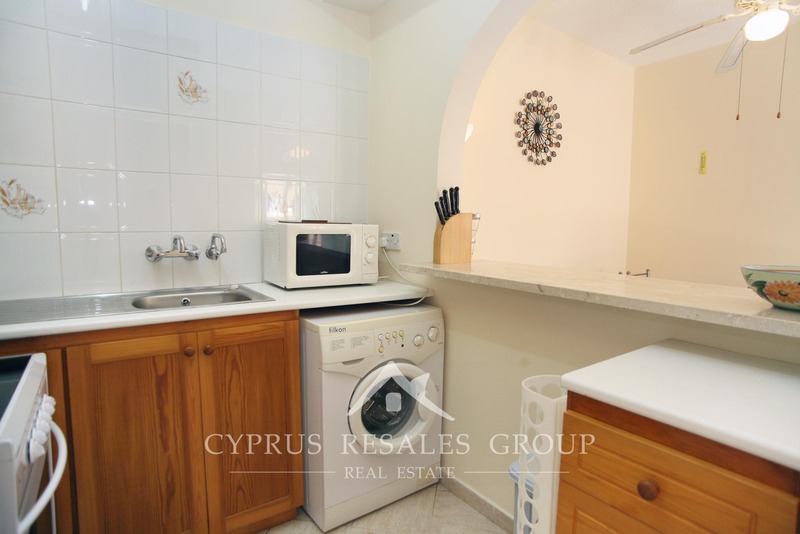 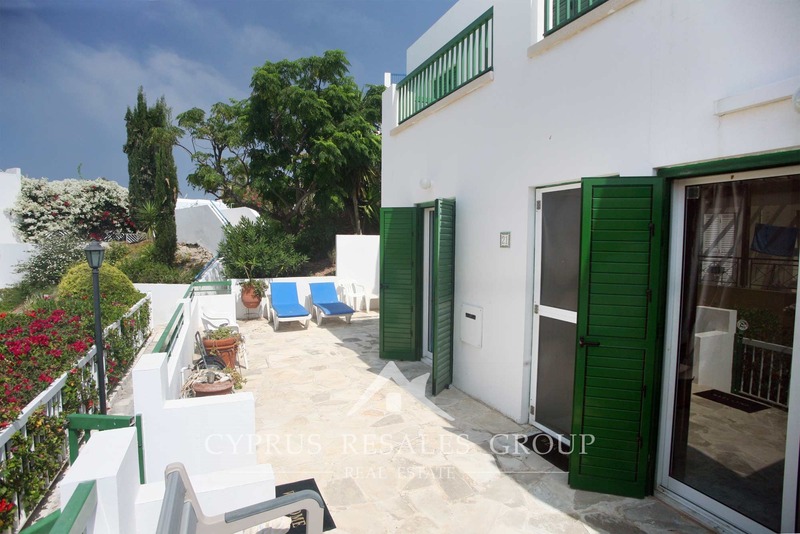 This delightful 2 bedroom ground floor apartment comes with everything you would expect from this premier development: a wonderful aspect with great views of Paphos coastline and a superb garden that will have you spending most of your time outdoors, soaking in the Cypriot sun while enjoying the views. 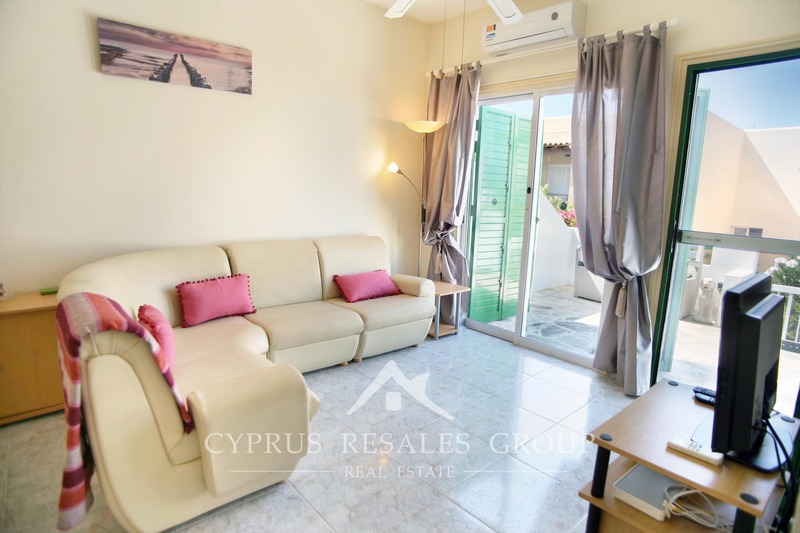 Inside this perfect holiday retreat provides you with everything you need – bright living room, overlooking the garden, a fitted kitchen with a breakfast bar, 2 double bedrooms (both with fitted wardrobes) and a family bathroom. 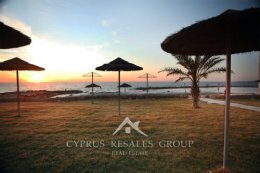 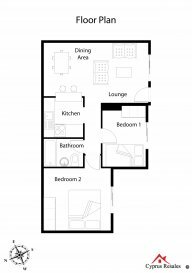 Properties in Ikaria Village are always in demand and we expect this well-priced apartment to find a new owner in a short time.